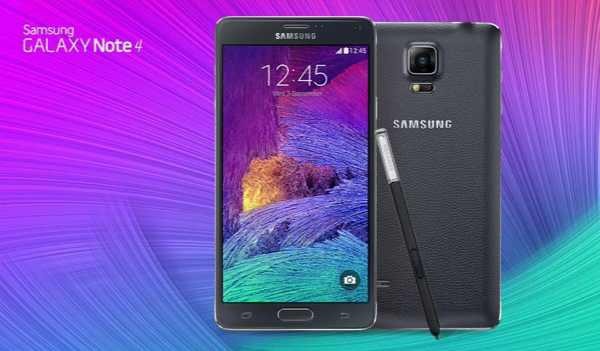 T-Mobile is now rolling out software update N910TUVS2EQB1 for Galaxy Note 4. The latest update is January security patch for the Galaxy Note 4. The update size is around 60.54MB. Software Update N910TUVS2EQB1 for Galaxy Note 4 is now available as OTA update. Users will receive the update notification, however, you can also check manually for updates. The update will gradually roll out for everyone.